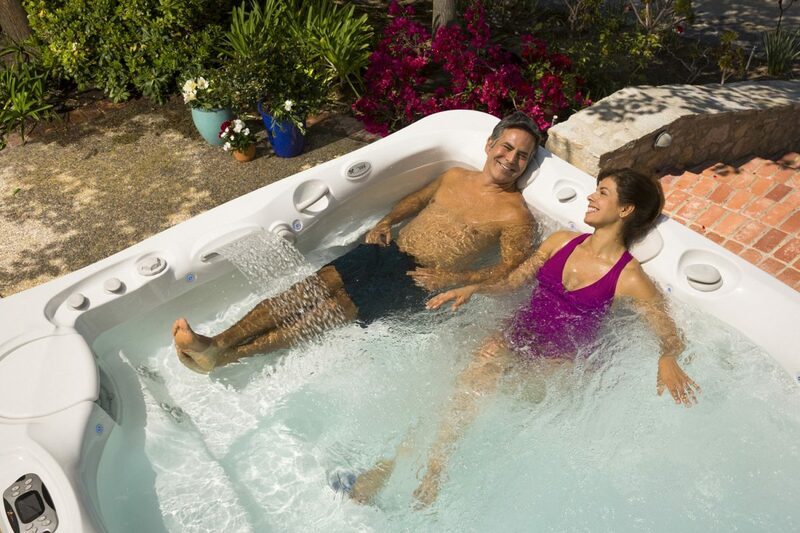 Hot tub and swim spas are constantly being re-designed and updated by the leading suppliers. If you are ready to trade up to the latest model then you can book a wet test at your nearest showroom to try out the latest models. Take details of your existing hot tub and they will be able to give you a 'trade-in' price to put towards the cost of your new purchase. 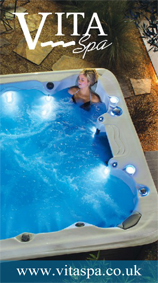 One of the prime sales drivers of used spa sales is a first generation of UK home hot tub owners, who are trading in their old models to upgrade to the latest higher tech models, complete with water features, blue tooth and improved filtration, none of which would have been available when they first took the home hot tub plunge. Whether they are described as pre-loved, refurbished or plain old second-hand spas; a whole new industry sector is developing in the area of pre-owned hot tubs and spas. For those in hunt of a second hand bargain, there are many banana skins to avoid. For Internet purchasers, on E-bay in particular, it can be a case of ‘buyer beware’. 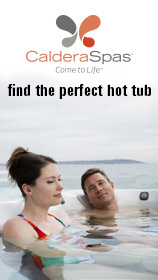 In all instances we would advise you to visit your local hot tub and swim spa retailer.